The Simpsons Renewed for 2 More Seasons | Nerd Much? 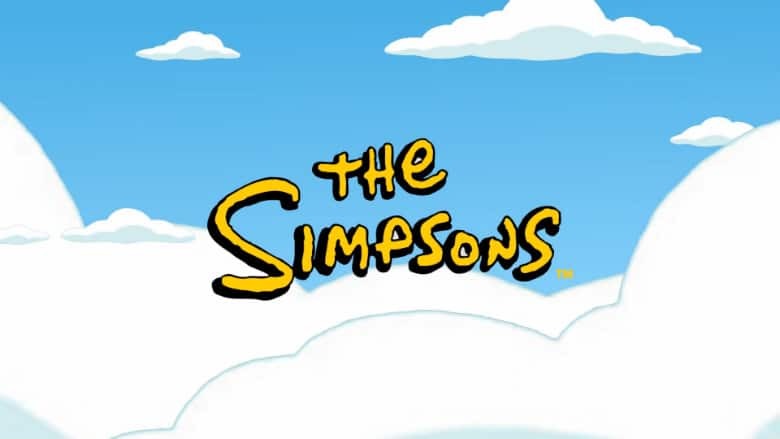 With the series set to air its 652nd episode this Sunday night, many fans of The Simpsons were nervous that the show’s remaining episodes this season could be its last. With Disney purchasing 21st Century Fox’s film and television assets, the future of the longest running scripted series in history was in doubt. But today those doubts were squelched. The Simpsons has been renewed for Season 31 and Season 32. The Simpsons’ ratings have been steadily declining over the years. The show averaged an impressive 14.7 million viewers during the 12th season which concluded in May, 2001. However, numbers have dropped pretty much steadily since. Currently the show is averaging roughly half of the prosperous viewership it maintained back in 2008. That 19th season saw an average of 8 million viewers. While 2018’s 29th season earned about 4.1 million viewers per episode. The show is obviously doing well enough for Disney and Fox to give the series’ executive producers of James L. Brooks, Matt Groening and Al Jean the thumbs up for roughly 40 more episodes. And who knows, perhaps Disney’s acquisition could potentially stir up some renewed creativity within the long running series. We’ll have to wait and see if The Simpsons’ renewal for Season 31 and Season 32 will be a breath of fresh air for the series or see it finally go out with a whimper. Expect Season 31 to begin airing for Fox around October of this year. And then Season 32 should begin airing around the same time in 2020.